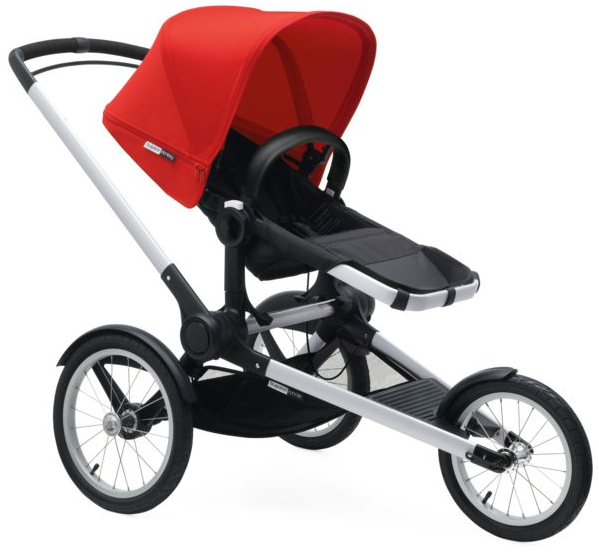 For active parents who don’t want to compromise, the Bugaboo Runner is designed purely for running. Created with runners and busy parents in mind, simply connect your Bugaboo seat to the chassis and you’re ready to go in one click. Unique to the Bugaboo Runner is that you can choose to jog with your child (starting at 9 months) both facing you and looking out at the world. 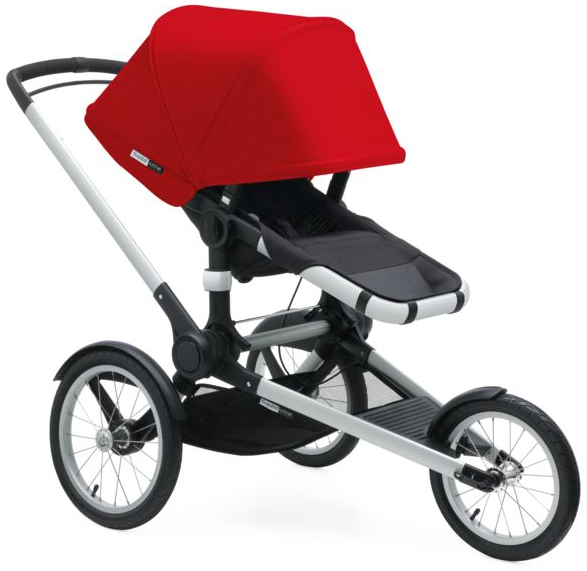 For new Bugaboo owners, the Bugaboo Runner can also be purchased as a complete jogging stroller with its own seat. Base sold separately. Whether you’re a casual jogger or training for a more competitive adventure, enjoy the freedom to move faster! 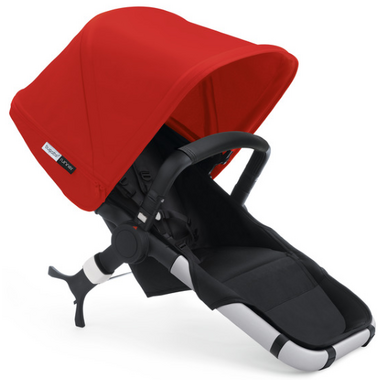 Spacious Bugaboo Runner seat suitable from 9 months to 17 kg/37.5 lbs. One-hand operation to recline, reverse and release the seat. 3 air-filled tires to provide a smooth run. Precision-stitched faux leather handlebar and carry handle. Weight (chassis): 8.8kg/ 19.3 lbs. Folded (lxwxh): 86.5 x 70 x 42.5 cm / 34"" x 27.6"" x 16.6"". Underseat basket: 17.5 l/4.6 gal. 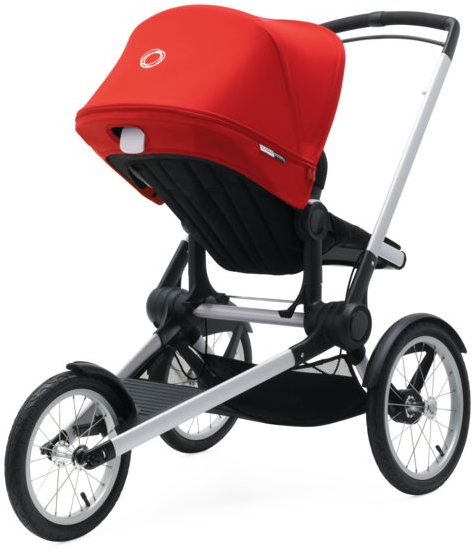 Please note: images below show the entire Bugaboo Runner Stroller which is not all included. Runner Base is sold separately.